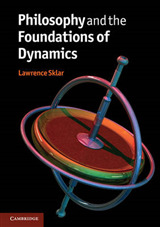 An introductory chapter by the editor discusses the relationship between science and religion, and provides a summary of the themes of the book. 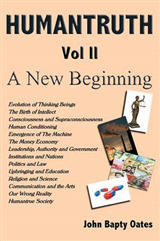 Two chapters follow on a philosophical approach to the field, describing the relation with new atheism and the nature of natural law and reductionism. 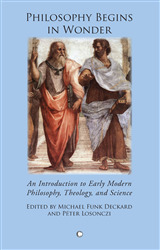 Then there are two chapters on astronomy and the nature of the universe, and two on evolution and creation. 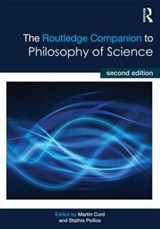 Three chapters follow from the biosciences, one on genes, another on psychology and a third on the nature of the person. 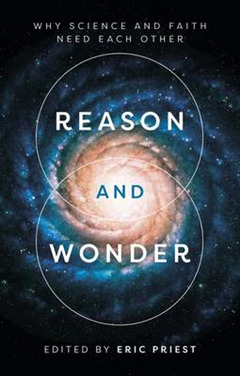 These are complemented by two final theological chapters, one on the nature of miracles and another on trusting the New Testament.